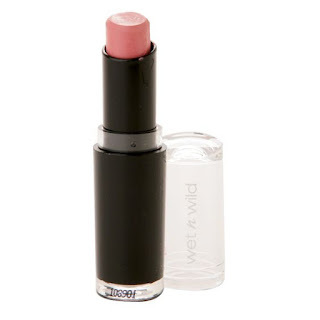 Wet n Wild MegaLast Lip Color in Just Peachy. I feel so stupid about this one. The MegaLast lipsticks are terrific for only $2.19 and Just Peachy is a super pretty color BUT....... I had been wearing it off and on for several months before one day when I really paid attention to the mirror and realized it made my teeth look yellow. Very yellow. I was so bummed because I loved that lipstick. I was tempted to say "screw it" and wear it anyway, but in the end just couldn't bring myself to do it. But hmmmm.... just talking about this makes me want to go out and buy some MegaLasts in other colors. CeraVe Suncare Sunscreen Face Lotion SPF 30. I really like most CeraVe (for sensitive skin) products and this sunscreen is described as "light weight", "invisible zinc", and "oil-free" so it sounded perfect. Plus being a drugstore product it was cheap - even more perfect. Well, I had three different friends, on three different days, come up to me and swipe at my neck saying it looked white and was that my sunscreen. Yes it was my sunscreen. My CeraVe sunscreen. This stuff does not absorb well at all! It is extremely difficult to blend in, and as for being light weight it was a total farce. Fuggedaboutit! 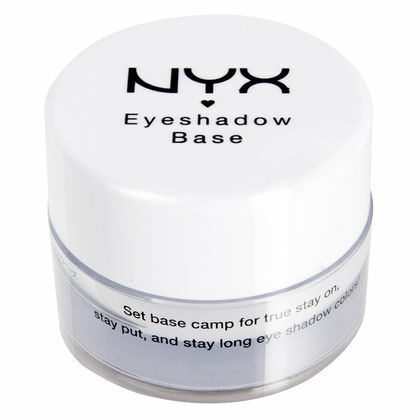 NYX Eyeshadow Base in White. I bought this in hopes that using a white primer would really make my eyeshadow colors more vibrant. And it kinda did. But the whole shebang slid off my eyes and disappeared within a half hour. I guess I should have known that a creamy primer wouldn't work on my oily lids. But honestly, shouldn't it have dried down to an adhering texture anyway? Bottom line: I would only use this primer if you have naturally dry - very dry - lids. 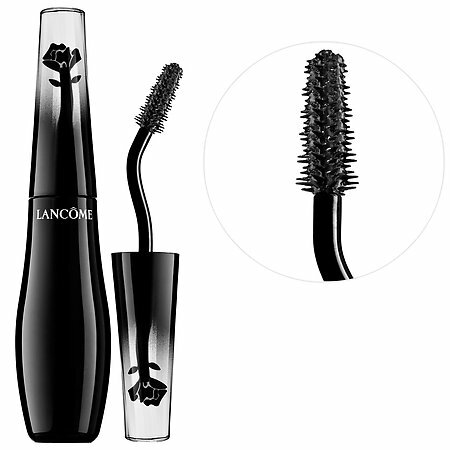 Lancome Grandiose - Wide-Angle Fan Effect Mascara. What fan effect?!? 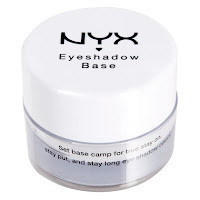 This stuff turned my lashes into basically three thick clumps. It was more like the three-lash effect. And I had heard such great things about this, although admittedly not by a whole lot of people. Also I thought I could get over the whole awkward angle applicator but it was just too weird. 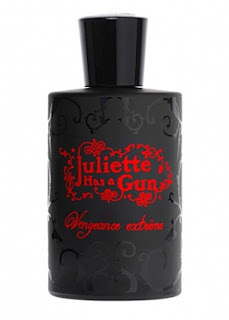 I returned it to Sephora after trying it only a couple times. But don't let this put you off other Lancome mascaras, as a rule they are some of the best. 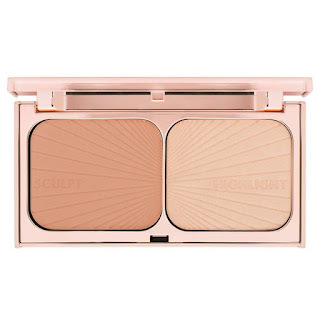 Charlotte Tilbury 'Filmstar Bronze & Glow' Face Sculpt & Highlight. I bought this stuff during an impulsive midnight online shopping binge and it cost a pretty penny. At first I really thought I loved it for its subtle beauty, but then I don't know what happened because every time after that the bronzer looked muddy and the highlighter looked ashy. Now, it could be because I got tan and these shades were then too light for me - I don't know. Perhaps I will try again in the Winter, afterall the quality is top notch and the packaging exquisite. But I am very tempted to return it because for $68 it should be fabulous and stunning all year round. 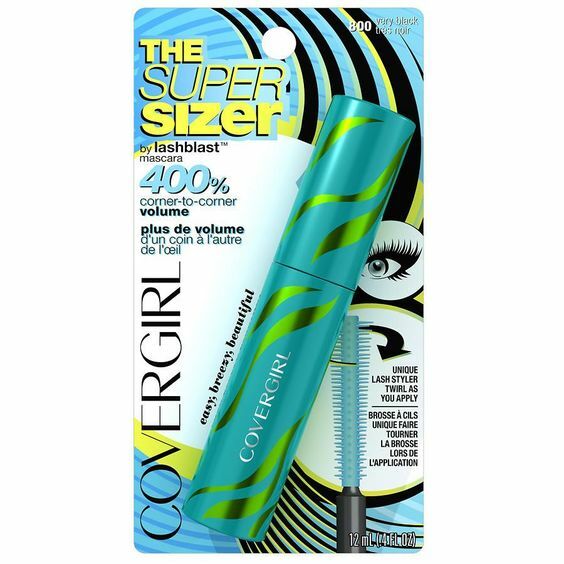 CoverGirl LashBlast The Super Sizer Mascara. 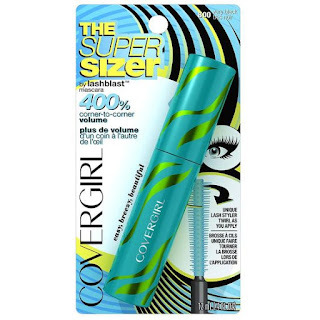 I know I will get a lot of flack for this because every single solitary beauty YouTuber I've seen loves this mascara. However I've tried it a bunch of times and I just can't get into it. The consistency seems too wet and thin, and the bristles are too wimpy. It doesn't do a thing for my lashes. Well, maybe a tiny bit of volume, but nothing as earth-shattering as I had been lead to believe. I guess I just prefer a thicker formula so Maybelline Lash Sensational remains my favorite drugstore mascara. Now I am just waiting for this to expire so I can then throw it away without feeling guilty. Are you on the same page as me with any of these products? What have your disappointments been lately? If you enjoy these "disappointing products" posts, I did do another one products I regret buying (not in a mean way).